The Imperial Hotel on North Drive at Great Yarmouth uses Stephenson Smart throughout the year to support the running of the long-standing seafront hospitality business. 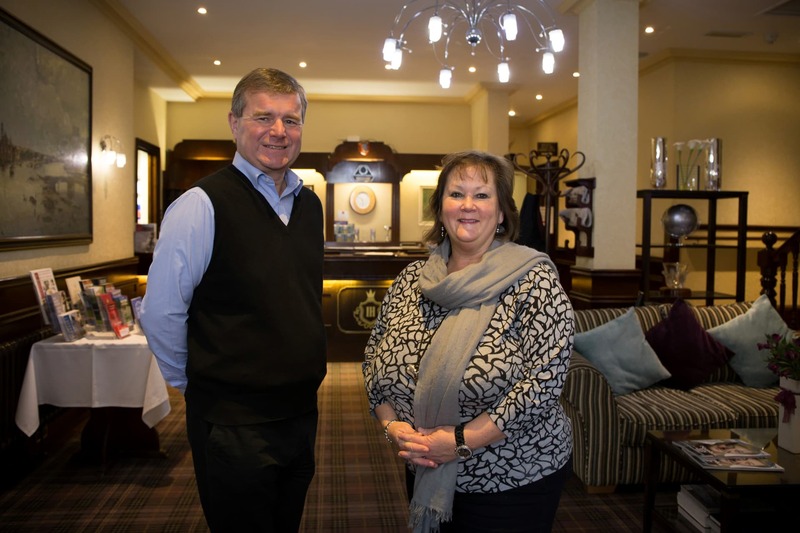 Director Nick Mobbs, whose family have owned the hotel since the 1930s, said they valued Stephenson Smart’s knowledge of their sector of the tourism industry. “They have a good understanding of the hotel industry, and particularly helped us with capital expenditure tax planning,” he explained. “We like to deal with local accountants and have worked with Stephenson Smart for the past 18 months, after they took over the Great Yarmouth clients of our previous firm. The Imperial Hotel, which has 39 rooms, employs 50 staff and has a turnover of £1.5m, is a flagship accommodation provider in the Great Yarmouth area. Mr Mobbs and wife Aileen have taken it from two to four-star rating, and have added the Café Cru restaurant, with a wine list tailored from Nick’s expertise as an award-winning sommelier. The business works with Stephenson Smart partner Henry Pettitt. Mr Mobbs said: “They provide us with a professional service in the management of our business, and were very helpful during the first nine months of the oil and gas sector downturn which affected our corporate business. “Our hotel is a mix of leisure and corporate guests. The leisure side is seasonal from Easter to October, and the corporate side is all year round – but it has been affected by the drop in the hydrocarbons sector and closure of the local heliport. Nick and Aileen Mobbs at the Imperial Hotel, Great Yarmouth. Stephenson Smart has helped steered the hotel on future investment.